ITW28 – THE BOYS ARE BACK IN TOWN! 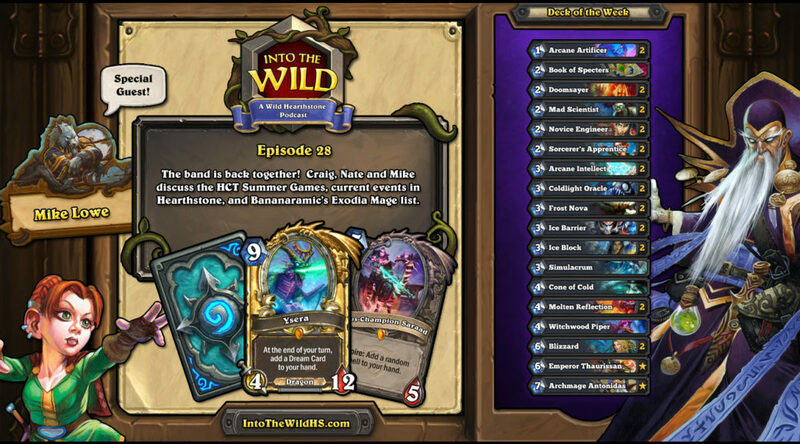 This week we are joined by Mike Lowe to discuss the HCT Summer Games, current events, Mike and Ziggy’s new podcast and Bananaramic’s Exodia Mage! And we have an awesome track to close out the show! NOW LET’S GET WILD!